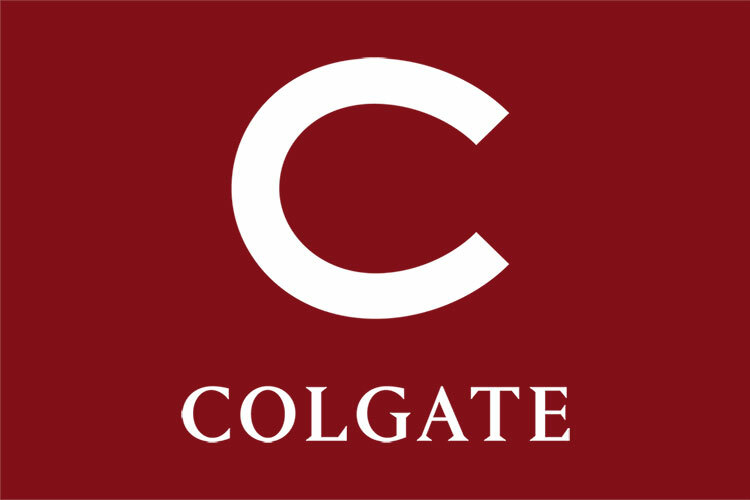 New York Six Liberal Arts Consortium presidents — including Colgate University President Brian W. Casey — sent the following letter to members of New York’s Congressional and Senate delegations today, following President Donald J. Trump’s decision to end the Deferred Action for Childhood Arrivals program. We write to express our deep concern about President Trump’s decision to end the Deferred Action for Childhood Arrivals program (DACA). That program benefits some 800,000 young people for whom the United States is home, and who are valued and productive members of our society, as students, employees, community members, and taxpayers. As presidents of institutions that increasingly reflect the remarkable diversity of our country, we witness daily the tremendous benefit that the presence of immigrants brings to our communities. DACA beneficiaries have been outstanding students on our campuses; their presence has enriched the learning environment for all of our students. We fear that the end of DACA will make our campuses, our communities, and our country less successful and culturally robust. We hope you will support swift legislative action to codify the principles of DACA so that those who qualify for its protections may live in this country free from the fear of deportation, enabling them to continue to contribute to the economic and cultural well-being of our nation.